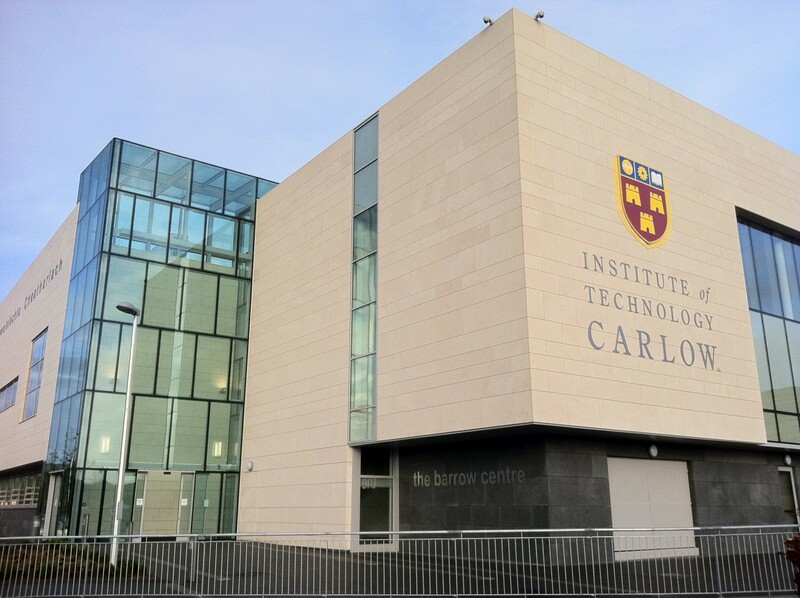 This project involved the construction of a 3 storey building within the live Campus of the Institute of Technology Carlow. 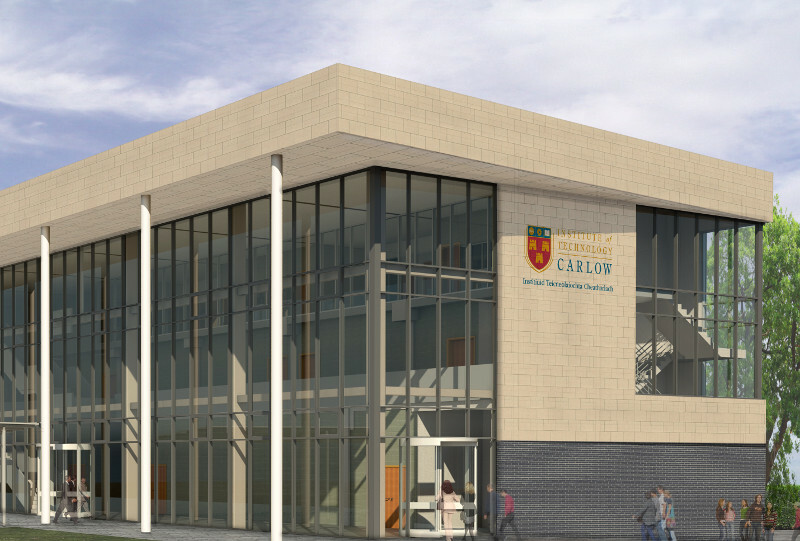 The reinforced concrete frame building provides open plan lecture halls on the lower floors with teaching rooms and board rooms on the upper levels. 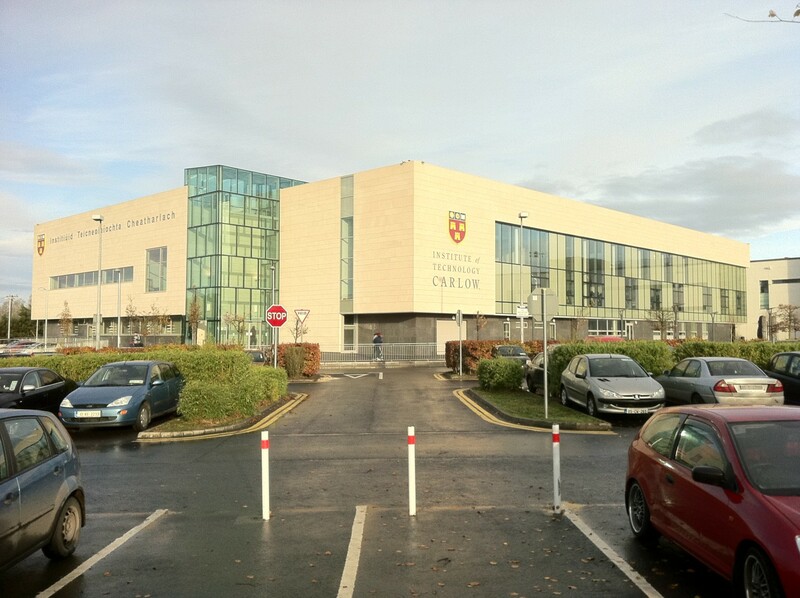 This facility includes a large atrium with feature stair case, roof level plant and associated links to existing buildings.